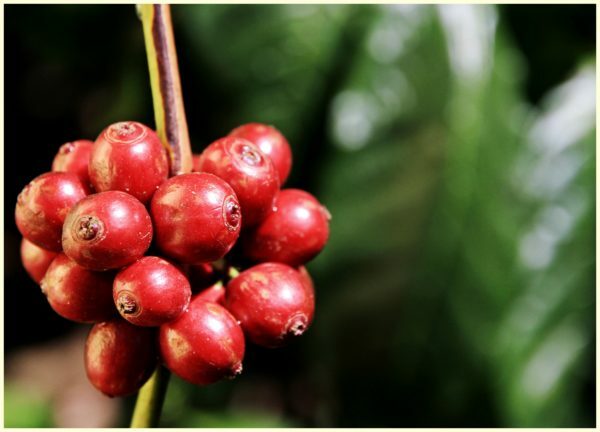 The delightful cup of joe we often indulge in, is the result of a long journey that includes the blossoming of coffee plants, harvesting its ripened berries, dry milling, roasting, grinding and finally brewing. 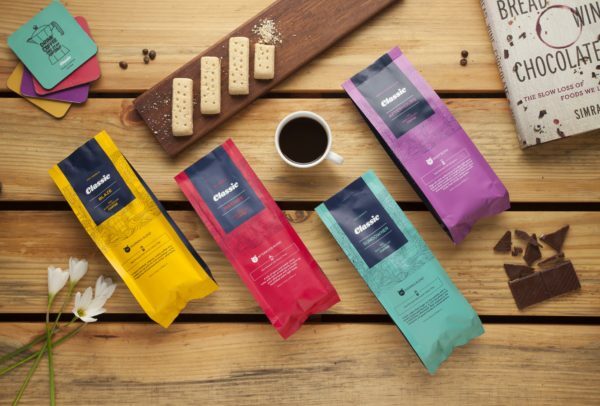 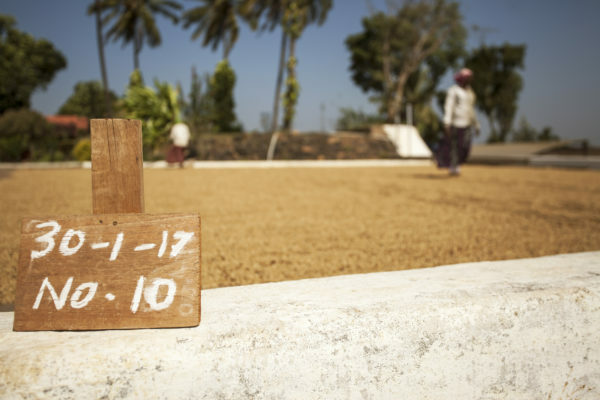 Chandini D M, founder and CEO of Golden Wood takes us on a visual journey through the processes of Classic Coffees at the 500-acre Harley Estate in Sakleshpur and Kalladevarapura Estate in Chickmagalur. 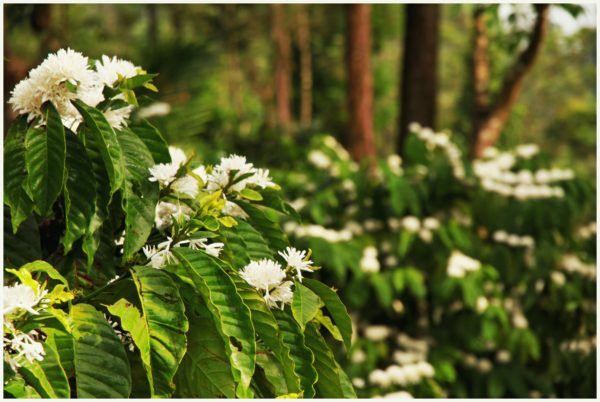 Blooming and Maturing - A delightful sight, this is when coffee plants bloom with white flowers which last for a few days before maturing into seeds. 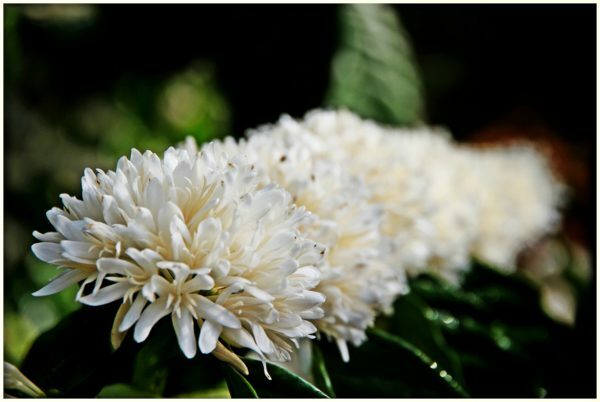 The period between blooming and maturing of the fruit varies appreciably with the variety and climate of its location. 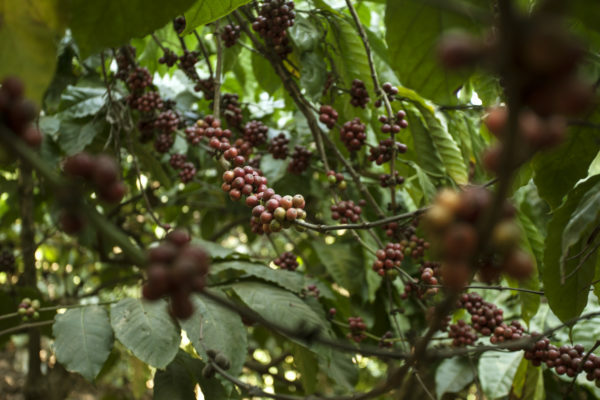 When the fruit has reached a reddish-purplish colour, it is considered to be fully ripe and is then gathered by hand. 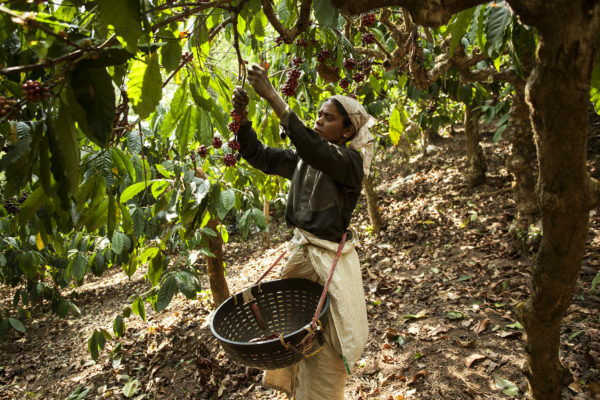 Trained and skilled labourers go through multiple rounds of handpicking; selecting only the ripened berries. 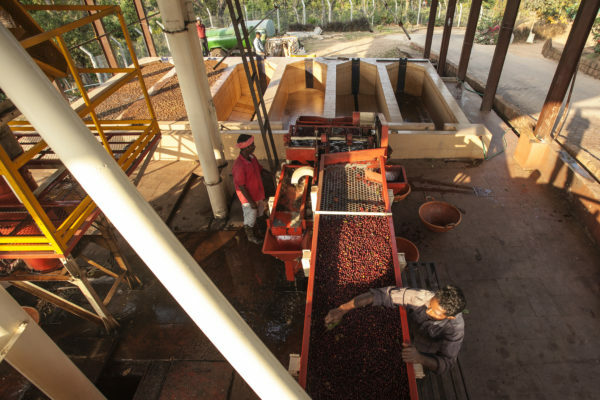 Coffee beans are passed through a pulping unit where they are sorted and separated from their skin and pulp, before being fermented and washed. 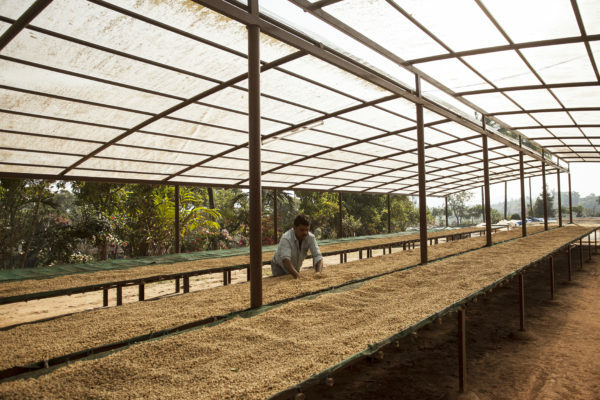 The beans are then sun-dried and baked appropriately to ensure desired moisture levels. 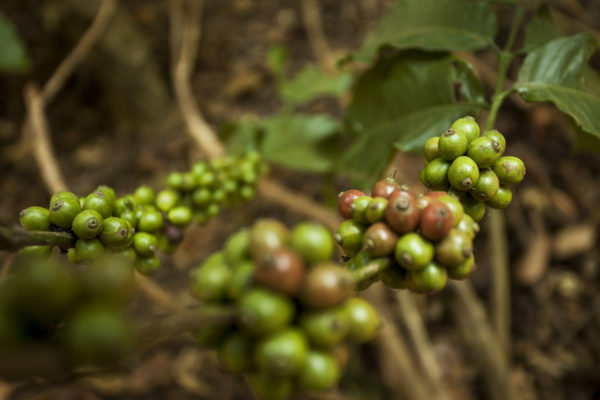 This is the final stage in green coffee production. 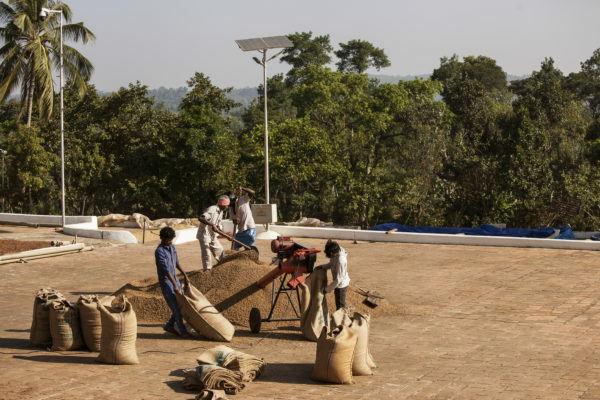 It involves removing the last layers of dry skin, sorting and preparing the beans for shipment. 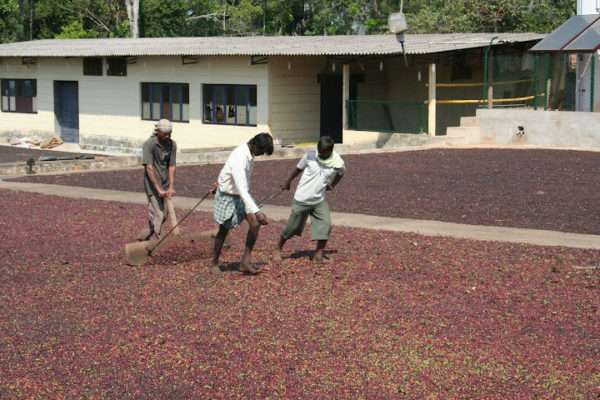 They are first passed through several machines to clean and remove impurities after which they get graded on size and colour. 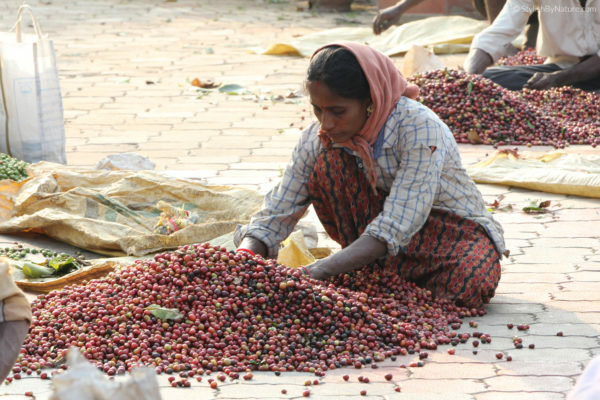 A final round of sorting is manually carried out by skilled labourers before being packed and dispatched. 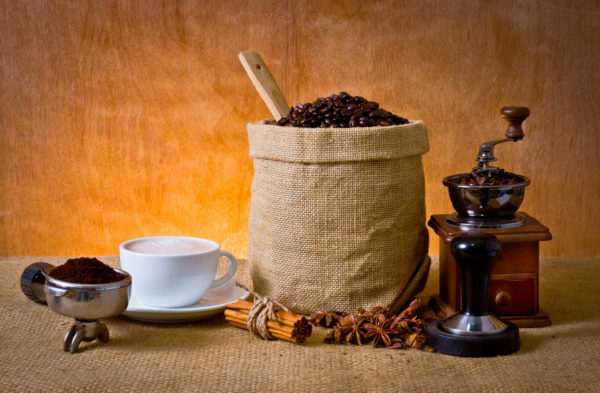 This transforms the chemical and physical properties of green coffee beans into roasted coffee products. 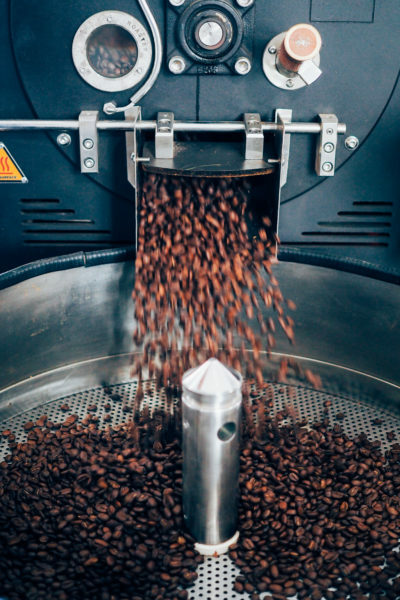 The degree of roasting dictates the final taste of the coffee. 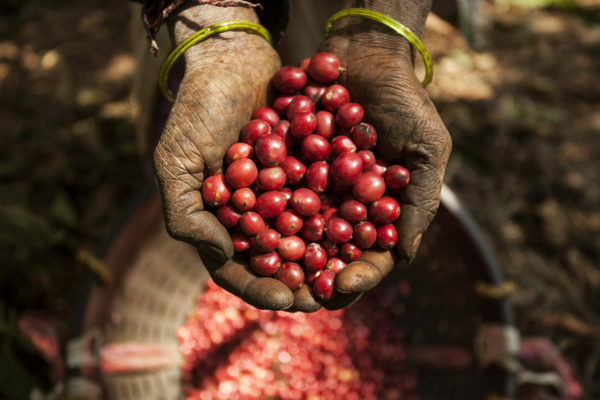 Whole coffee beans are ground to facilitate the brewing process. 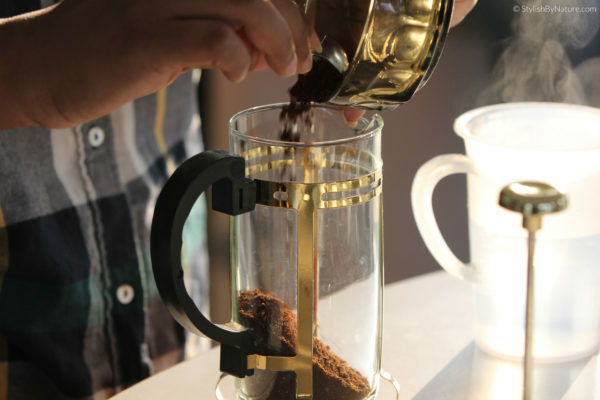 The fineness of the grind strongly affects it while brewing. 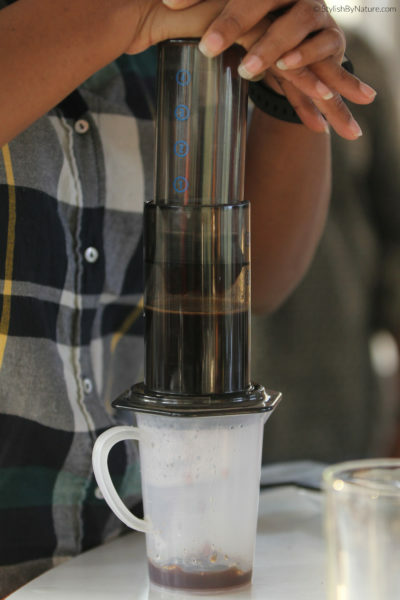 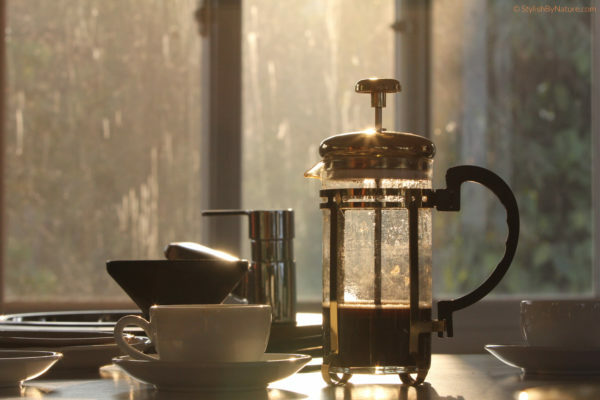 There are several different ways to brew a coffee based on grind, brewing equipment and ratios.